Wild Wednesday … Be Still My Bleeding Hearts! 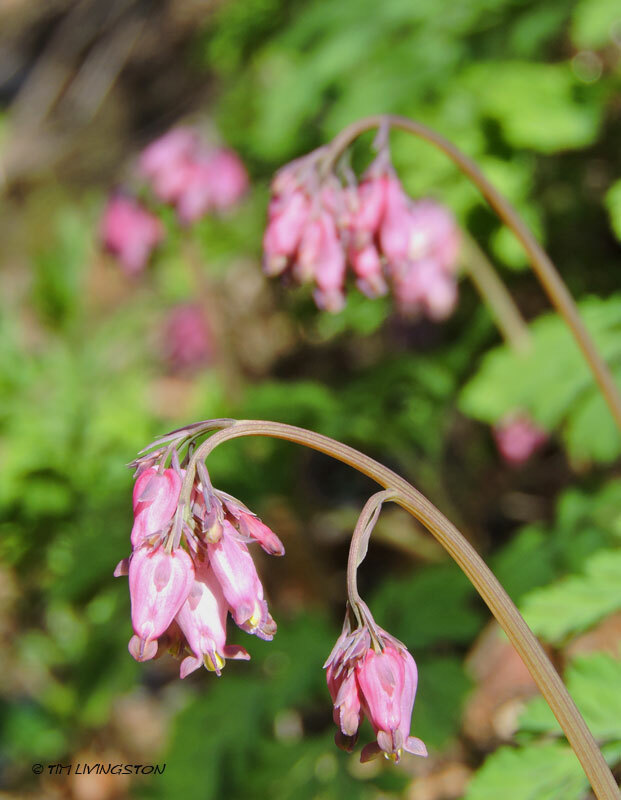 Bleeding Hearts trembling in the breeze. Be still my little hearts. 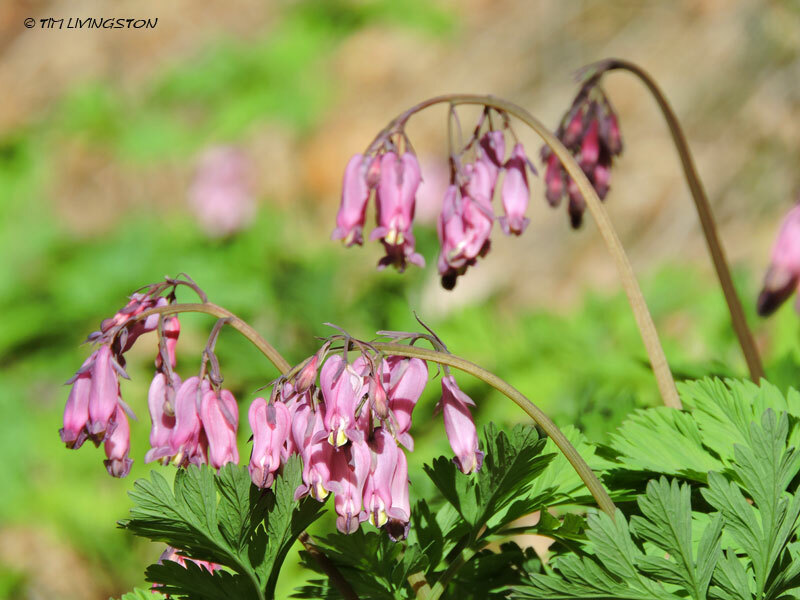 This entry was posted in Wildflowers and tagged Bleeding Hearts, nature, nature photography, photography, wildflowers by foresterartist. Bookmark the permalink. I’ll try to remember to take some for you! Thanks, Tim. This blog title and picture could stimulate poems. Speaking of which, I posted a challenge for a Summer Notebook Project for KIDS. I hope you and Mary will consider it and pass on the word. Amy Ludwig VanDerwater, a great poet and PB author is organizing it. Awesome Linda! I will check it out.